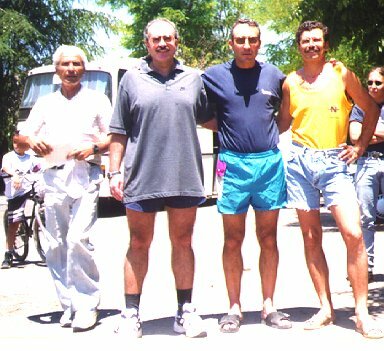 "Koureia", active veterans, July 1998, Vlachokerasia. 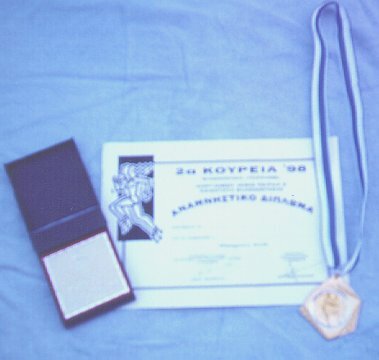 The plate and medal of "Koureia". 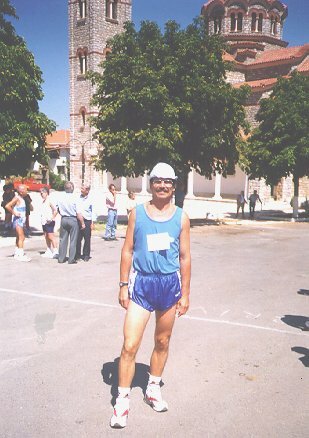 This is a copy of an old medal. 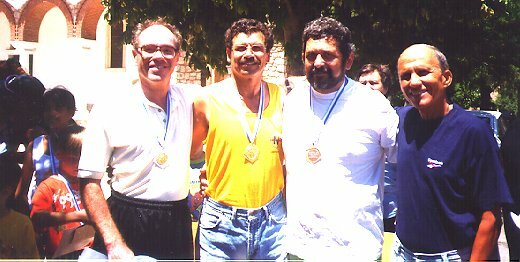 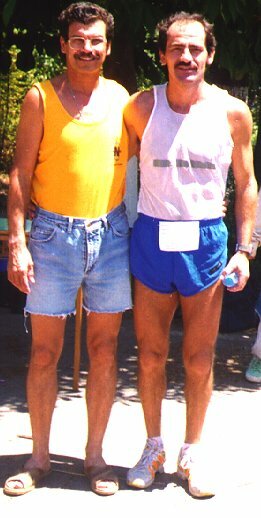 Giannis Kouros and my father are old friends.